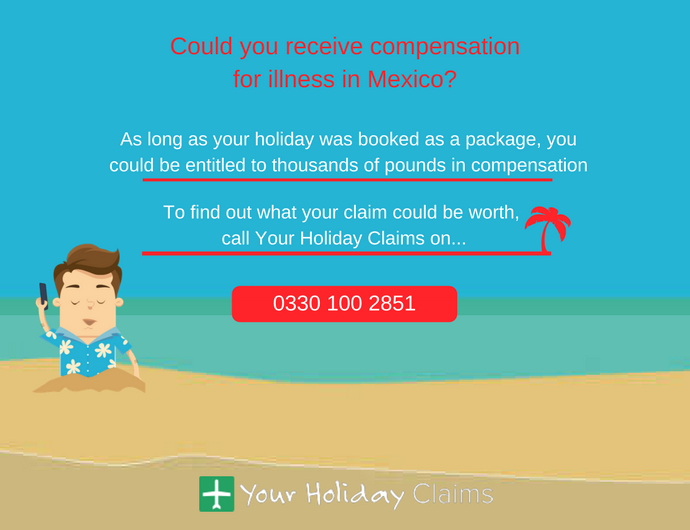 Thanks to the dedicated claims solicitors at Your Holiday Claims, a holidaymaker has successfully received a £4,000 compensation pay-out after severe gastric illness led to hospitalisation in Mexico and an extended recovery period. Our client, Diana, travelled to the five-star Grand Bahia Principe Akumal in summer 2015, eager to celebrate an important family birthday. Unfortunately, all celebrations were soon put on hold as the debilitating symptoms of gastric illness struck during the second week of her 14-night Mexican getaway. 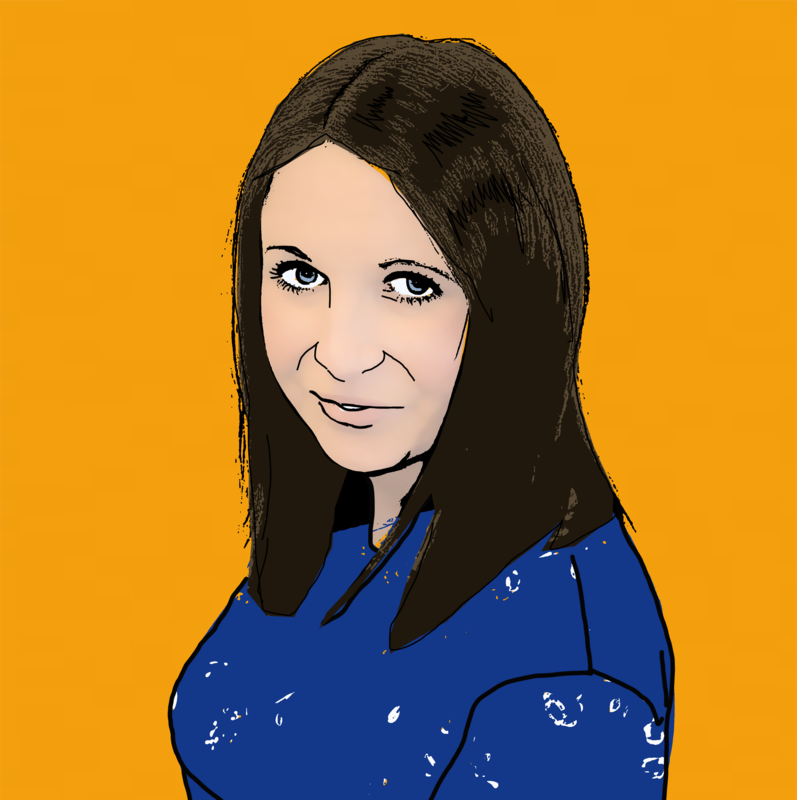 Dianas condition was so acute that she was taken to hospital via ambulance where she was put onto a drip and given intravenous antibiotics to combat dehydration. âBeing ill ruined our holiday,â Diana states. 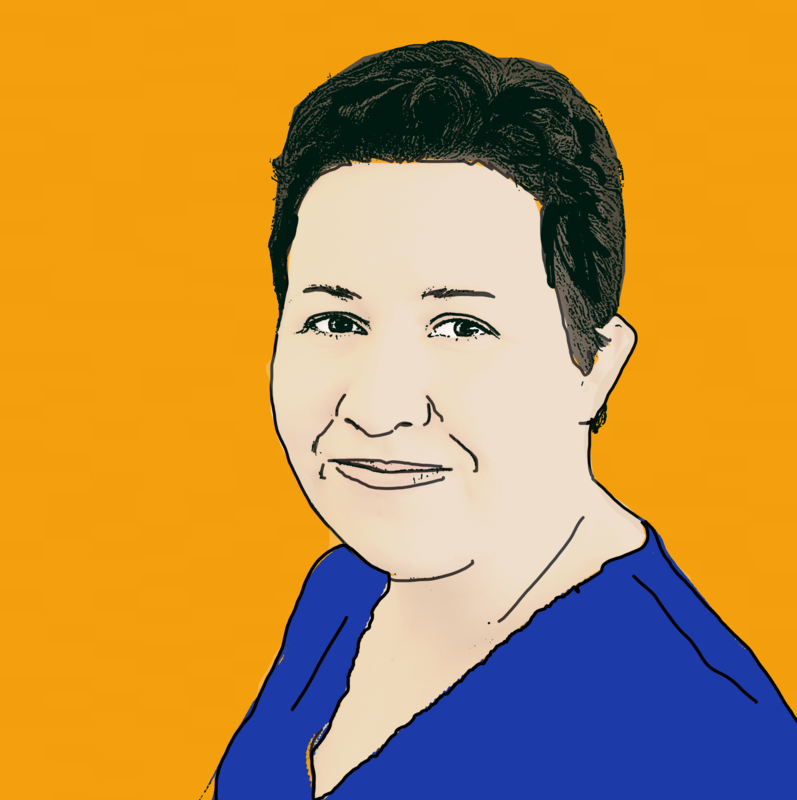 âThe tour rep and hotel staff were not helpful and although they were aware of my illness, no one contacted us about going to hospital,â she adds. 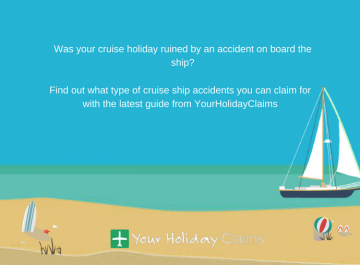 Speaking to the legal experts at Your Holiday Claims, Diana firmly believes that lapses in hygiene standards at Grand Bahia Principe Akumal were responsible for her suffering. She vividly recalls being presented with food that was both uncovered and frequently not at the correct temperature. She further claims that new buffet supplies were simply added to the existing selection with everything from flies, birds, iguanas, monkeys and lizards spotted in or around areas where food was served. Diana also believes that mains water was used for drinking water and soft drinks. At the close of her ruined holiday, Diana returned home still severely unwell and immediately sought further medical attention from her GP. Astoundingly, months were to pass before she returned to her pre-holiday state of health. 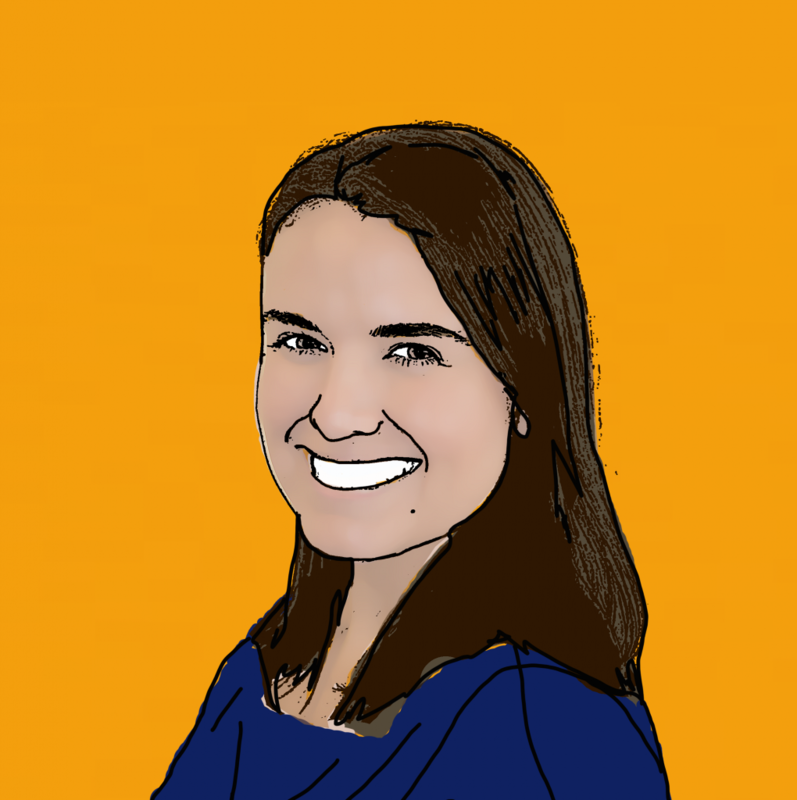 âI lost out on the entire summer as I was still ill,â she explains. Diana decided to turn her anger into action and resolved to pursue a claim for holiday illness in Mexico. 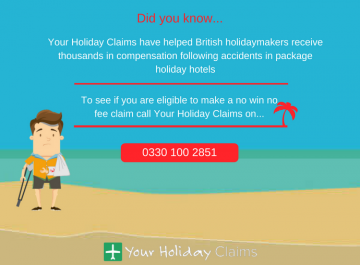 After being left unimpressed with a claims management company, Diana appointed industry leaders Your Holiday Claims. 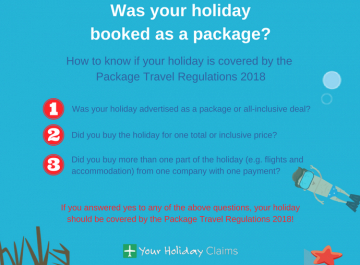 Travel law expert Sue Robinson, handled Dianas case on a no win no fee basis and successfully negotiated a £4,000 settlement with tour operator, Thomson. 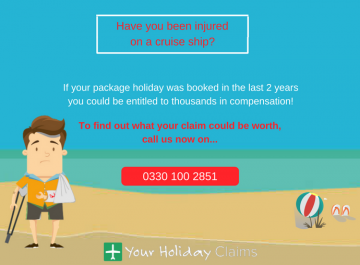 Commenting on the case, Sue said: âIt is so rewarding to have been able to help Diana receive compensation following her ruined stay at Grand Bahia Principe Akumal. âUnfortunately, this property as well as its two sister hotels â the Grand Bahia Principe Tulum and Grand Bahia Principe Coba â remain firmly in the sickness spotlight at Your Holiday Claims. 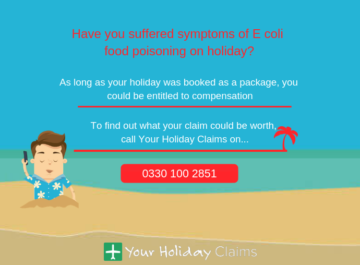 âThroughout 2015 and 2016 we were inundated with enquires from stricken holidaymakers from these resorts and I fear that this trend will only continue in 2017.
âI would always advise anyone who is unfortunate enough to fall ill on holiday to seek medical treatment for their symptoms and make a log of their illness with their tour rep, as Diana did. 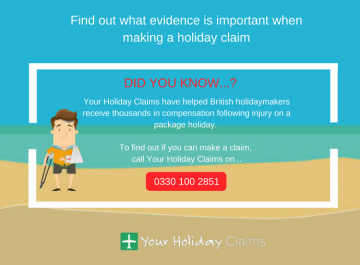 âThis advice both safeguards your health and provides documentary evidence of the illness you suffered which can help support any claim for compensation. 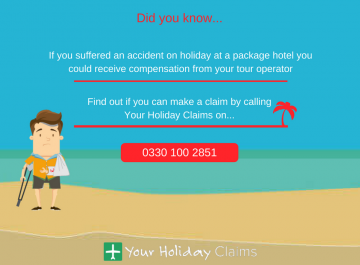 With over 50 years experience in travel law and an unrivalled claim success rate, Your Holiday Claims have the expertise and background knowledge to ensure that you receive the compensation you deserve following illness abroad. As long as your ruined stay was booked as a package and was within the last three years, our specialist solicitors could help you secure anything between £770 – £43,890 in a successful no win no fee claim. 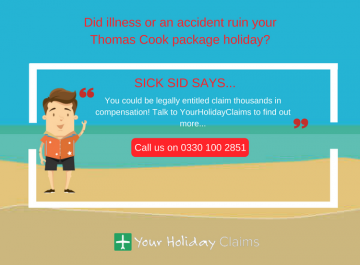 To see how we can help you, call 0330 100 2851 now and speak to an experienced holiday illness lawyer. 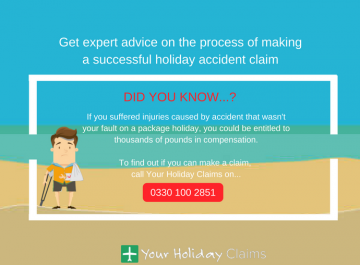 Or, if you would prefer a call-back, simply fill in the quick online contact form and a claims expert will be in touch shortly.